Tel Beersheva (Beersheba) sits near the confluence of the Beersheva and Hebron Rivers, where settled land meets the desert. 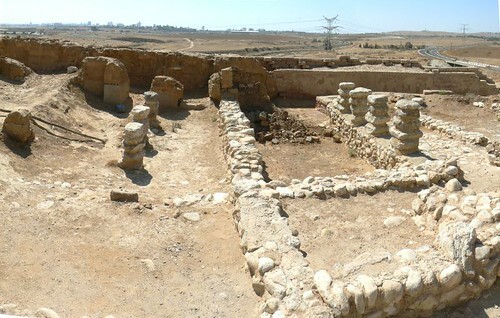 The Bible designates Beersheba as the southern boundary marker of ancient Israel. 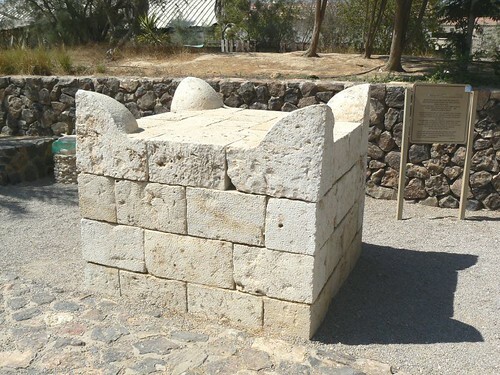 It was located nearly thirty miles southwest of Hebron, bordering the relatively arid Negev region that lay farther south.The city came to be called Beersheva, “the well of seven” or “well of the oath,” when Abraham made a covenant with Abimelech, the king of Gerar. It was sealed through Abraham’s gift of seven ewe lambs to Abimelech, giving the sojourning Abraham a well and water rights in a land he did not own. 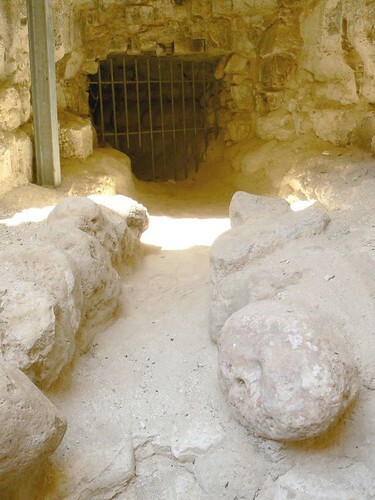 Access to water was an important provision at this point for Abraham, one for which he blessed the Lord. He remained in the vicinity of Beersheva to enjoy it for some time. Abraham’s son, Isaac, made a similar pact with Abimelech . 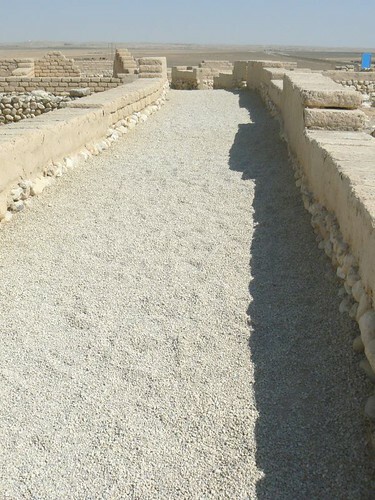 The tribe of Simeon was originally the recipient of several cities in the area, including Beersheva . (The tribe of Simeon was not allocated its own territory but was given a number of cities in that of Judah.) The city also appears in the list of those allotted to the tribe of Judah. 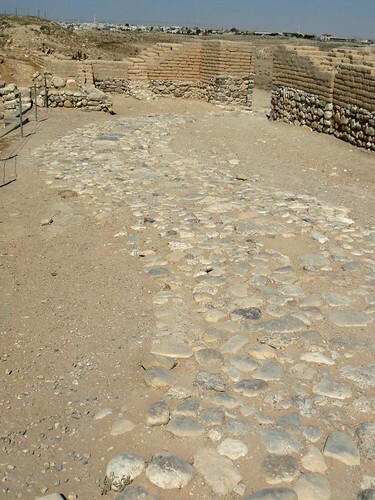 Samuel’s sons were judges in the city of Tel Beersheva . 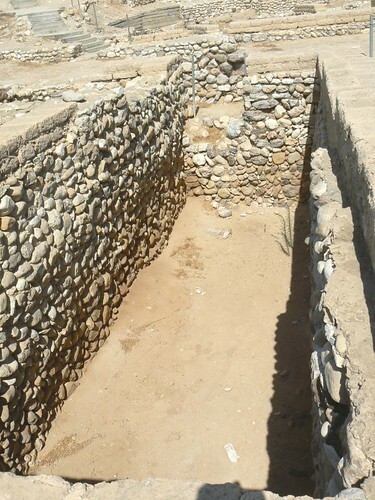 Vestiges of the ancient settlement in Beersheva include pottery from the Chalcolithic period, attesting to the existence of a settlement on the site in the 4th millenium B.C. . 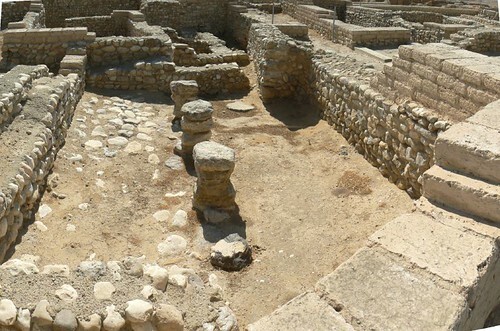 Following a hiatus of over two thousand years, there was renewed settlement on the Tel during the beginning of the Iron Age – the Israelite period, which continued for three hundred years. 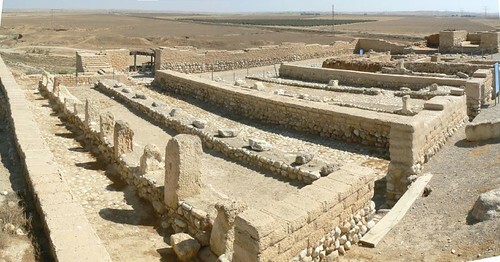 The city was built during the period of King David or King Solomon. 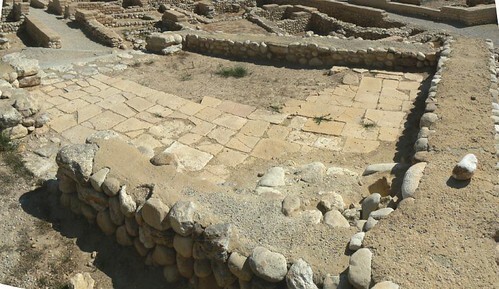 The city gate – 9th century B.C. 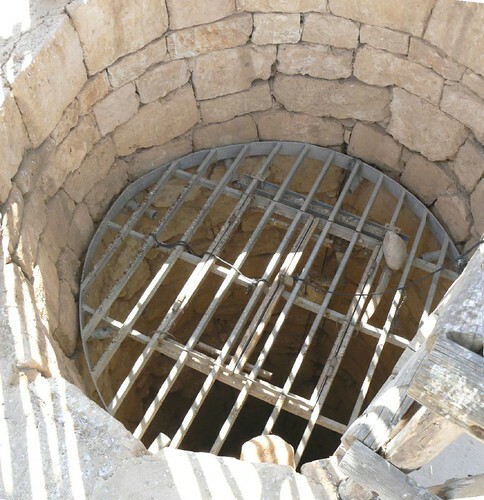 A Well – nearby the gate. 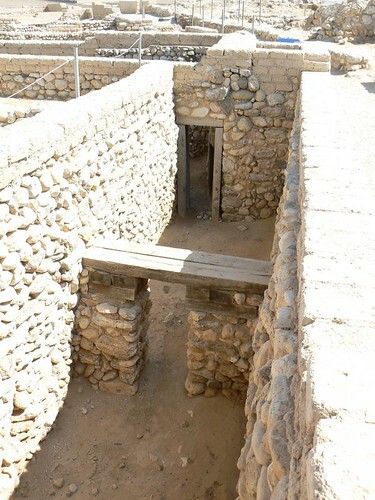 Inner city gate – 8th century B.C. The streets of ancient Be’er Sheva are laid out in a grid, with separate areas for administrative, military, commercial and residential use. The town is regarded as the first planned settlement in the region. 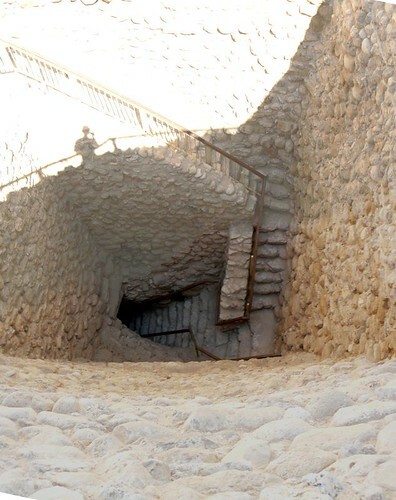 The site is also noteworthy for its elaborate water system and huge cistern, carved out of the rock beneath the town. 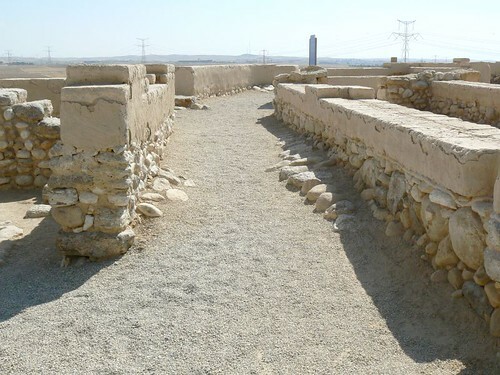 The building were made of sun-baked mud bricks placed on top on unhewn stones in order to prevent the bricks from disintegrating. Horned Altar – Reconstruct based upon remnants of the original Altar. 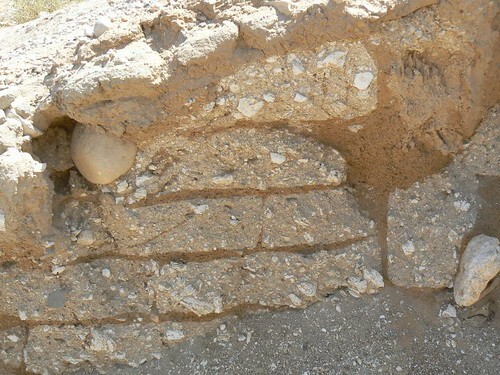 The stones of which were discovered in walls of buildings on the Tel. 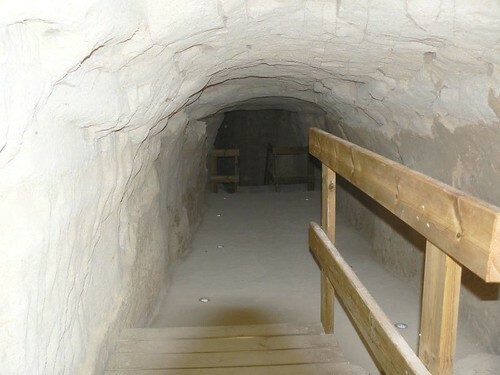 The reservoir was planned for daily use in times of siege. 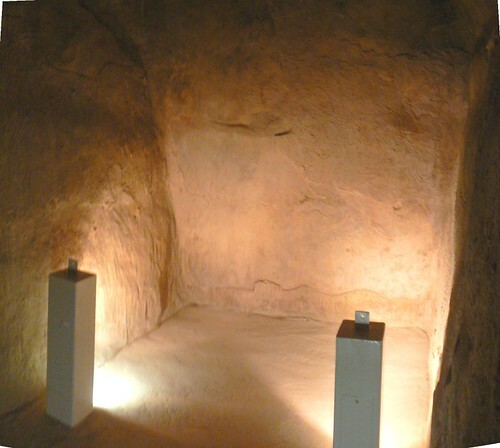 Five chambers were hewn in the bedrock . 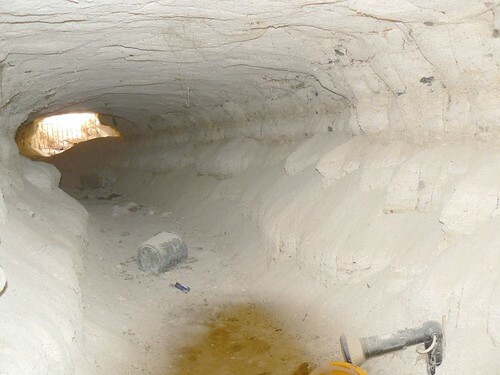 Floodwater from the nearby Hebron stream was directed into the system through an underground channel.